Back pain, either dull and achy or sharp and stabbing, is far from rare. When you work in an office setting, you’ve probably already heard a colleague moan and groan because of their back hurting after a long day — or you might be the one lamenting to them about your own back problems. 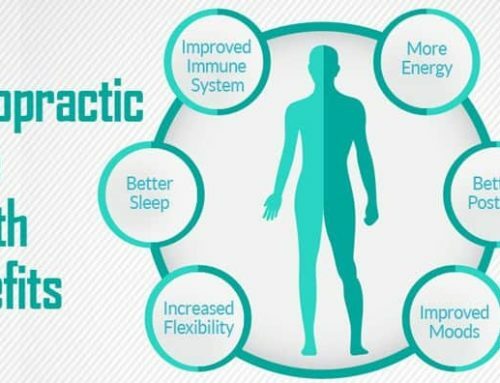 People experience back pain for various reasons; poor posture, excess weight, stress, vigorous or strenuous movements, and the lack of movement are only some of the most common causes. Regardless of the reason, however, back pain may eventually affect work productivity. It might distract you from doing your job well. It might even cause you to call in sick. So, address back problems before they worsen. Eating a healthy diet. Food that is rich in calcium and vitamin D help prevent your bones from becoming brittle and from eventually causing back problems. Making time for physical activity. Combine simple aerobic exercises, such as walking and swimming, with exercises that strengthen your back muscles, such as yoga and tai chi. Paying attention to posture. Be aware of your posture when you’re sitting down. Balance your weight evenly on your feet when you’re standing up. Making adjustments to your workstation.Something as simple as adjusting the height of your chair can positively affect your posture. When necessary, request for a chair that supports the spine. Listening to your body.Observe how your body feels especially when you have to sit for a prolonged period. Stretch, change positions, and walk around for a bit to relieve muscle tension. While good, sometimes, these suggestions are not enough. When back pain plagues your workdays, your best option would be to seek professional help. The doctor might suggest painkillers, bed rest, and physical therapy to relieve back problems that distract you from your work. You may also consider chiropractic care to alleviate your back pain. Our chiropractic clinic in Tulsa, OK believes that chiropractic care, such as spinal manipulation and mobilization, contributes to your overall health and wellness. 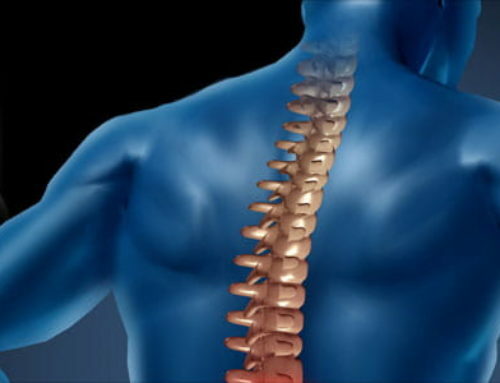 It is a drug-free, non-surgical way of easing discomfort and workplace difficulties due to back pain. Combined with proper diet and lifestyle adjustments, chiropractic care may prevent back problems from disrupting your productivity. Bergman Chiropractic is ready to alleviate your back pain through chiropractic care. Our services also alleviate other physical conditions that may be related to and affect the way you work including neck pain, headaches, migraines, muscle tension, carpal tunnel, scoliosis, arthritis, and more. Make an appointment with us today and we’ll get you the help you need.